Can introvert authors build a successful platform? Listen and learn from introvert marketing coach, Kim Gray, as she shares exact strategies she consistently uses to build a coaching business. 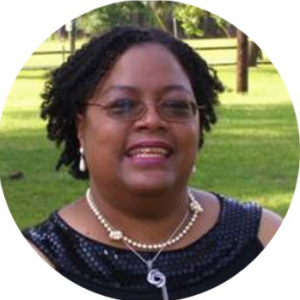 Kim Gray is an Air Force veteran who is dedicated to working with marketing shy coaches. She guides them to embrace proven and easy-to-implement tools and techniques to make better connections in person and online with confidence. This means that they can welcome an ongoing flow of quality leads, clients, and cash in their businesses without sacrificing their quiet thoughtful ways. 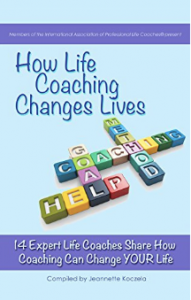 Co-author of the Amazon bestselling book How Life Coaching Changes Lives, Kim always keeps it real, with humor that has her audiences laughing through their tears. Since 2007, Kim has worked with coaching clients to slay their fears around networking and big groups. This helps them boost their confidence to connect with prospects and show up online with savvy and skill so they can convert prospects into clients almost overnight. Here’s how to contact Kim to find out more about her coaching services. Connect with Kim on her Facebook group.